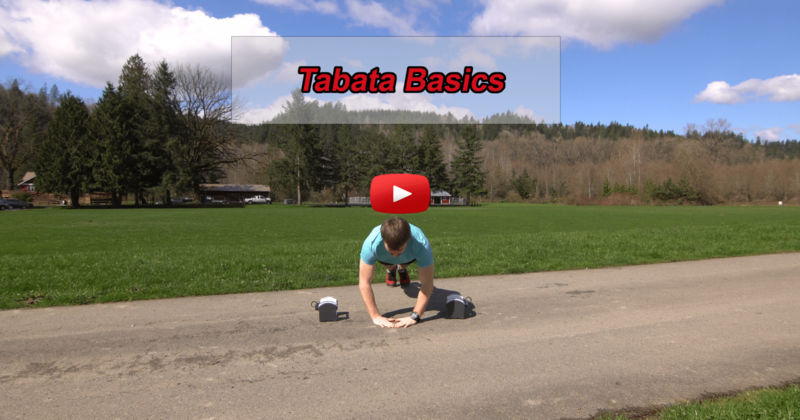 I'm sure by now you have heard the term “tabata”. This might be in passing, or you have actually gone through the horror of a tabata class. Either way, it is a very efficient exercise method to increase metabolism and heart rate in a short period of time. How short? 4 minutes per exercise to be exact. In a tabata workout, you take one exercise and perform it for 20 seconds followed by a 10 second rest. You do this for 8 rounds total. Then move on to the next exercise. Because these are higher intensity exercises, you don't have to do many exercises to initiate change to the body. Even 4 or 5 exercises can be plenty for quite a few people! One way to increase the intensity of these exercises is to try and get the same amount of reps per set. For instance, if you do 12 squats in the first round, try to see if you can continue doing 12 squats for the other 7 rounds of that exercise! 10 seconds rest RXX, means right foot slightly in front of left, hip width, feet straight ahead. LXX means left foot slightly in front of right. 10 seconds rest Make a diamond with your hands, elbows go wide. 10 seconds rest Load the opposite hip to the direction you are jumping. This helps to create power in your jump. 10 seconds rest Hands go wide. Don't do the pushup or squat jump. 10 seconds rest Same as jumping lunges!